Throwing Hammers is an open conversation about life, personal development, and more. 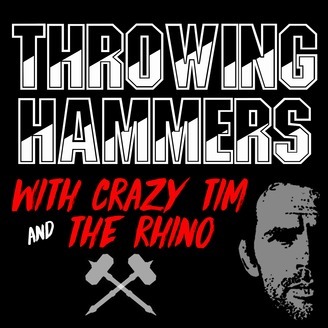 Throwing Hammers is hosted by the insane former UFC fighter, serial entrepreneur, and military veteran Tim Credeur and his up and coming student Ryan Fontenot, creator of The Ryan Fontenot Show. 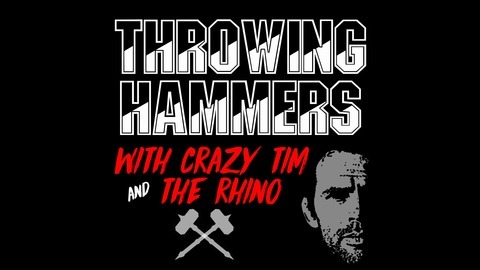 Crazy Tim and Ryan are back with Throwing Hammers! Tim breaks down Dustin Poirier vs Max Holloway, and we give our predictions for UFC 236. Plus the results of BFC 36 and the upcoming schedule!